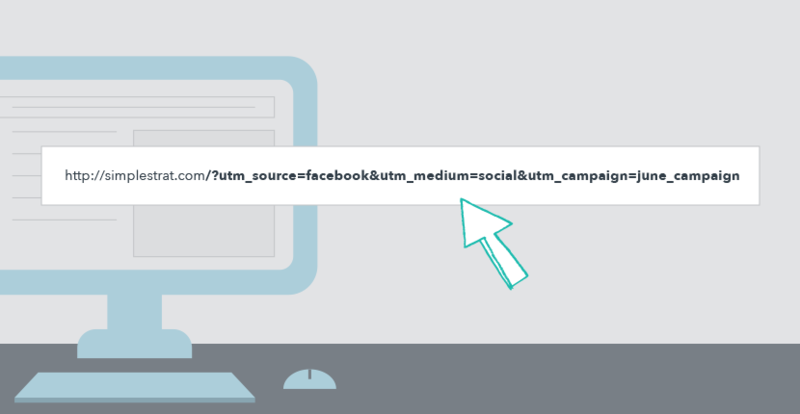 What Is a UTM Code and How Can They Help Your Marketing? That famous quote was first uttered around 100 years ago, credited to a department store mogul named John Wanamaker. Luckily for marketers today, we have access to technology that Wanamaker probably didn’t even dream of. Much of that technology helps us track the return on our marketing efforts. Had Wanamaker had UTM codes (and, you know, the internet), he would’ve known exactly which half of his advertising worked and saved himself a good chunk of change. Today we’re going to dive into a bit of information about what a UTM code is, and then get into some fancy tricks for leveraging UTM codes to make your marketing efforts more effective. Feel free to skip ahead if you already know the basics. When someone clicks on a link with a UTM code (or a button or short link that goes to that URL), they’ll be taken to the normal URL that’s before the question mark. For example, if you used the URL above, you’d simply be taken to our home page. So UTM codes change nothing for your visitors’ experience, but they do provide you with some great data. If your site is set up with Google Analytics – and it should be – you can use UTM codes to track the specific sources of your visitors. Unlike John Wanamaker, you can now figure out exactly how many people clicked on that link in your Facebook post or even responded to your direct mail campaign. So how do you make and use a UTM code? Keep in mind that the only required parameter is the campaign source, everything else is optional. The more you fill in, the better tracking you’ll have. But if you’re not using this link for paid search for example, you won’t have anything in the campaign term field. Once you have this URL with the UTM code, just use it in place of your normal URL anywhere you’re linking from (remember to customize the UTM code for each situation). Then, whenever someone uses that URL, Google Analytics (and many other analytics tools) will know all of the information you defined when you created the code. You can then use that information to find out where your web traffic is coming from and, therefore, which of your marketing is working best. Pro-Tip: Never let ‘em see the code. URLs with UTM codes look messy, take up a lot of room, and can scare people away. On digital ads, hide the URL behind a button or linked text whenever possible. 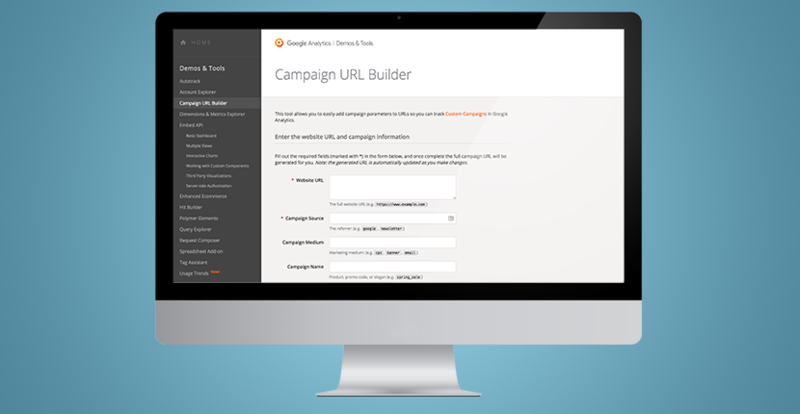 If you must show a URL, use the “Convert URL to Short Link” feature in the Google Campaign URL Builder tool. For traditional ads like mail, radio, and TV, set up a vanity URL that redirects to the URL with the UTM code. Now that you’re using UTM codes, where do you go to see the data? 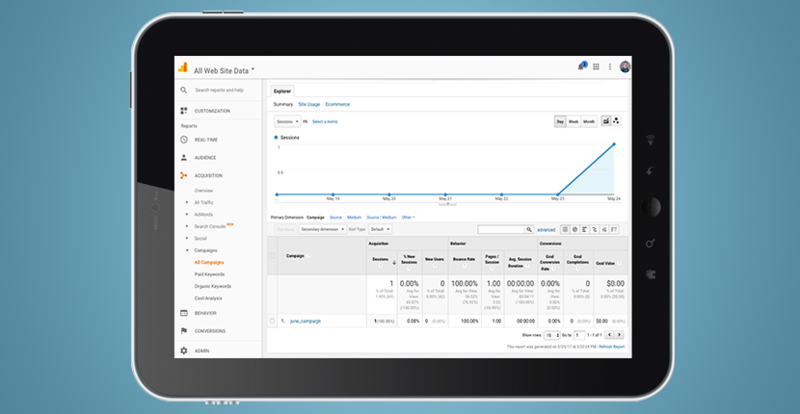 While many analytics tools work with UTM codes, we’ll focus on Google Analytics since it’s nice and free. Let us preface this section by saying that you can do A LOT with Google Analytics – way more than we have room to explain here. But even a Google Analytics newbie can easily see UTM code data. Put simply, Google Analytics uses the UTM code data to sort your traffic, then show you how much traffic came from each parameter in the code. You can see this in your Google Analytics dashboard by going to Acquisition > Campaigns > All Campaigns in the left-hand menu. You can then see your traffic information for each UTM parameter by selecting the “Primary Dimension” filter. Now you know UTM codes can be a useful tool for tracking the effectiveness of your marketing efforts, but how can we use them to actually improve our results? Well, the trick is to use them to tie together your different advertising campaigns. You’re probably already familiar with remarketing – the practice of showing ads to people who have visited your website. If you’re good at remarketing, you might be showing different ads to different people based on the specific pages they visited on your site. With UTM codes, you can get even more specific. Since UTM codes tell us where the website visitor came from, we can use UTM codes to define our remarketing lists based on the advertisement that originally drove them to our website. For example, you could set up your remarketing so that everyone who saw and clicked on Facebook Ad A will now see Google Ad A and everyone who saw and clicked on Facebook Ad B will now see Google Ad B, even though both Facebook ads are linked to the same page on your website. This is extremely powerful because you can continue to show people the type of messaging and imagery that resonates with them and you can keep putting that same type of messaging, offer, or ad style in front of them. You can also use this method to cross the divide between traditional and digital marketing by showing Google ads to everyone that visited a link you gave them through traditional advertising. Or, you could use this to help people move through your sales funnel. For example, for everyone who clicked on educational content from your Facebook page, you could now show them more middle-of-the-funnel content as a pre-roll YouTube ad. First, you’ll want to start using UTM codes for your links and advertisements. Once you have enough traffic from a specific ad, campaign, or whatever UTM parameter(s) you want to use, you’ll set up a remarketing list in Google Analytics that includes only traffic from that parameter(s). Then, you can create any kind of Google ad you want (search, display, or YouTube video) using that list. That’s all there is to it! 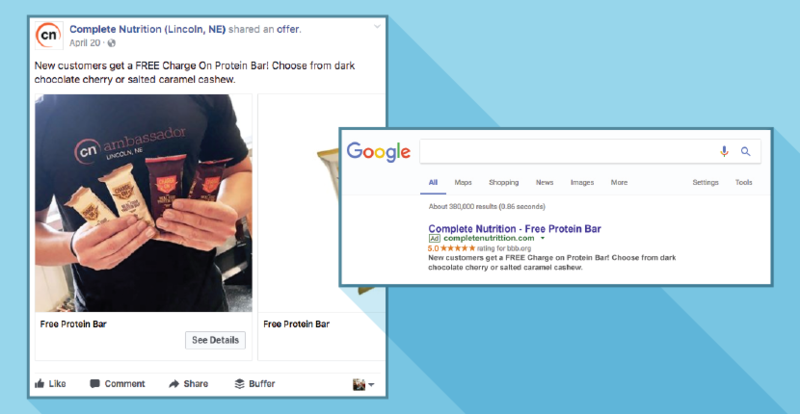 Pro-tip: Use the power of Facebook’s lookalike audiences to power your Google ads. Facebook’s ability to create lookalike audiences is currently unmatched by Google, but it can be a valuable tool for reaching the types of audiences that buy from you. Simply create Facebook ads targeted at those lookalike audiences, then use the method described above to target your Google ads at the people that click on those ads. Thanks to Tara West at State of Digital for this tip – check out her full post for more tips for tying your Facebook and AdWords campaigns together. UTM codes are an amazing tool in our never-ending pursuit of measuring the ROI of our marketing. Use them to figure out precisely which ads are driving traffic to your website so you can eliminate what’s not working and double down on what is. But don’t stop there! Use the power of Google’s remarketing combined with UTM codes and you can turn a simple tracking tool into something that actually improves your results from your advertising campaigns. What other ways do you use UTM codes at your company? Let us know in the comments below!